I heard about Annabel Smith a couple of years ago during an online book giveaway hosted by a group of writers from WA, where by subscribing to Smith’s blog (as well as the blogs of Natasha Lester, Dawn Barker, Amanda Curtin and Sara Foster), you could win a bunch of novels. 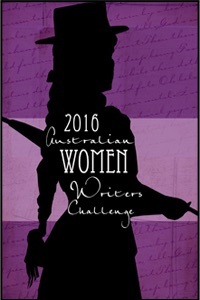 I didn’t win, but I now read each of the blogs regularly and am making my way through the writers’ novels. Whiskey & Charlie (originally published in Australia as Whiskey Charlie Foxtrot) was Smith’s second novel, and I picked it up in the States instead of back home to support her international sales! The story is basically a character study of Charlie, whose twin brother Whiskey is in a coma as a result of a bad car crash. Charlie and Whiskey have been estranged for years, so when Charlie is faced with the prospect of Whiskey’s potential death, he yearns to make amends with his bro. The story follows Charlie as deeply assesses why he and Whiskey became estranged in the first place, working out that his brother isn’t entirely to blame, then forgiving his bro and forgiving himself. If the plot doesn’t sound action-driven, that’s because it really isn’t – Whiskey is unconscious for nearly the entire novel and most of the dramatic tension derives from Charlie’s inner emotional cycle – the grief, anger and guilt he experiences over and over as he mulls over his brother’s condition ad infinitum, to the point where it starts annoying his other relatives. 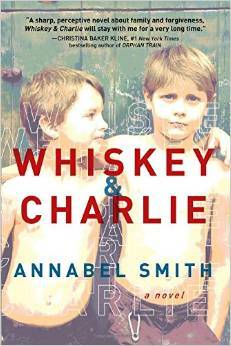 But despite not being a novel one might read for plot, Smith has written an interesting and very moving story, primarily, I think, because she does such a great job at making the audience care for both Charlie and Whiskey. They’re both utterly infuriating, in their own ways; Whiskey for his arrogance and sense of entitlement, Charlie for his inability to recognise his own flaws, his tendency to blame Whiskey for every mishap that befalls him. But they’re also both likeable and endearing. It’s complicated. It’s good. 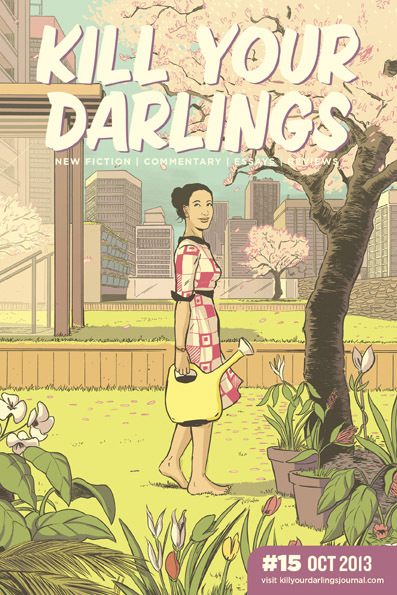 I’m stoked to announce that Kill Your Darlings journal have taken me on board as their Pop Culture columnist for 2014. 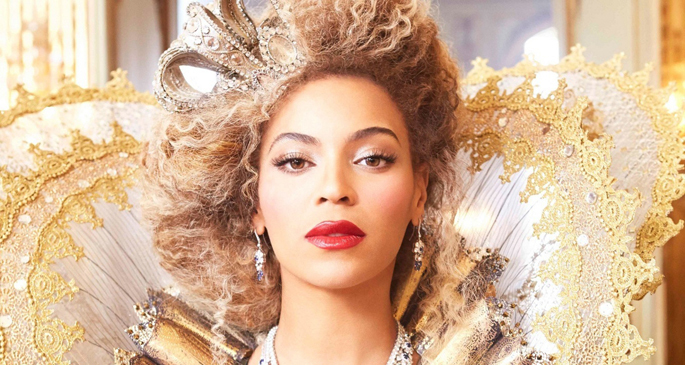 This means I’ll be writing short pieces for their blog each fortnight, and my first one was published today – it’s a review of Beyoncé’s new visual album, which she sprung upon fans before Christmas. You can read it here. I’ve also had a couple of reviews published in Zadok Perspectives, a Christian social issues journal – one review was of three feminist books from last year (Destroying the Joint, Anna Krien’s Night Games, and Women and Power from the Griffith Review) and the other review was of Tim Winton’s Eyrie.